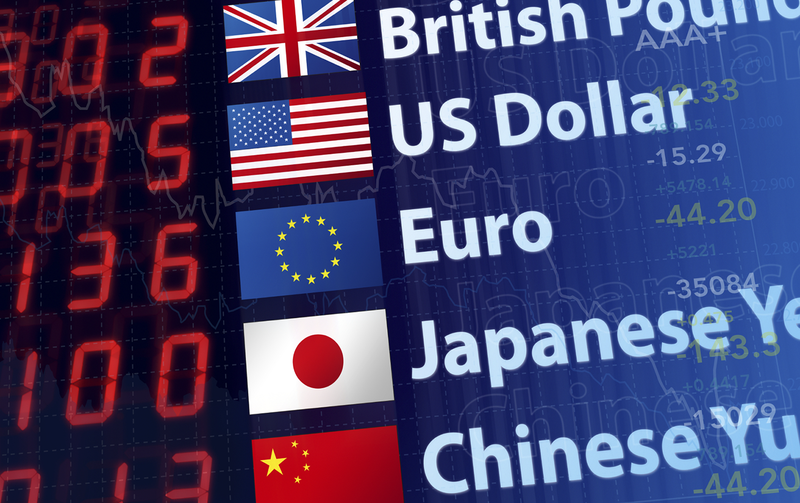 Foreign exchange trading is popular among professional and amateur traders. Without right knowledge and skills, amateurs don’t stand a chance. It is important that you learn as much as possible about the currency markets if you want to succeed in forex trading. Below we highlight some important things to know. Every forex trader must understand forces that affect currency prices. Among the most important ones are interest rate differentials. If one country’s interest rates are more attractive than those of other countries, investors will come in search of a higher return. As a result, the country’s currency will be bought, leading to its rise. Foreign exchange traders monitor announcement by the Central Banks, especially banks in the countries of which currencies they trade. Online forex brokers such as AlfaTrade provide their clients with economic calendars that contain information about upcoming events. Keep in mind that higher interest rates are positive news for currencies, but these need to be higher after adjusting for inflation. If inflation in one country is rising, its currency may not go up despite higher interest rates. Another important factor that has effect on currency prices is the Current Account. A negative current account (often affected by trade imbalance) is not positive news for a currency. What really matters is the trend in this account. Even if country’s current account is negative, its currency might go up if there’s an improvement. Public debt of a country also affects its currency. But, it may not happen in the short term. In recent months, the American dollar has been rising even though the country’s debt continues to mushroom. In this case, the dollar rose because it is expected that the Fed will increase interest rates in the near future. Political events can influence currency prices as well. Rising instability is negative news for currencies. If a country becomes unstable, its currency will plummet as investors flee. Forex traders look for economic and political events described above. However, most traders use technical analysis to make most of their trading decisions. By looking at charts, traders seek to find trends (rising, falling, or no trend) and determine tops and bottoms when it comes to prices. Resistance and support lines are important. Resistance is a price level at which a particular currency (or any other asset) fails to rise. It is a top in a sense. Support is a level at which the currency will stop falling. A bottom. Traders will draw resistance and support lines and seek if the currency is breaking through these. If it does, there’s a chance a trend is changing. At times, currency will bounce between these two lines and traders will sell at the top and buy at the bottom. Moving averages are also used. If a currency rises above a moving average (be it 50, 100, 200 days, or other time period such as minutes), it indicates a bullish tendency. A fall below a moving average may mean a bearish tendency. Traders also use various oscillators to confirm if there’s an indeed a change in a trend. 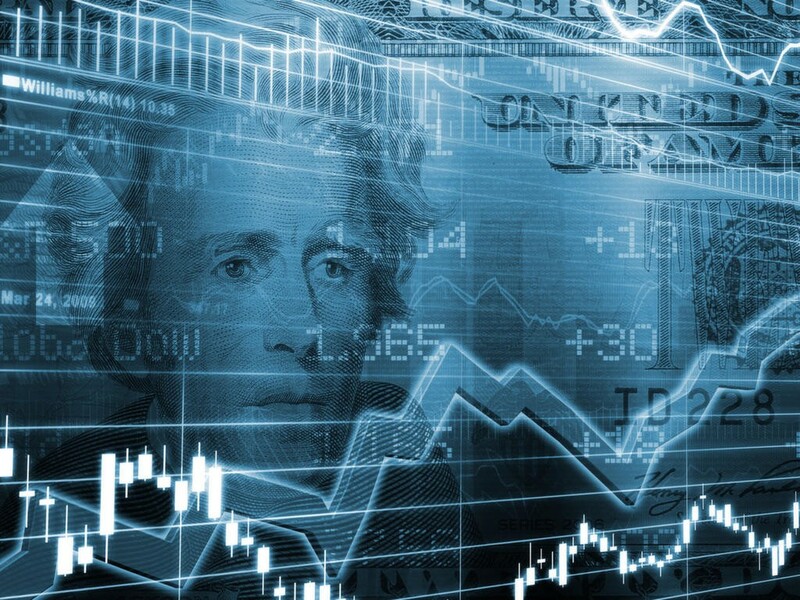 As a forex trader, you must understand this type of analysis very well and find out which of the many technical analysis tools work the best for you. When trading currencies, you bet on one currency in a pair to rise or fall versus the other. This is where analysis comes. And before you enter a trade, you must decide which lot to choose. Standard lots are for 100,000 units of currency, while mini lots are for 10,000, and micro lots are for 1,000 units. Which lot you buy will depend on the risk you’re willing to take as well as on your capital. An important concept in forex trading is the pip. It is usually 1/100th of a cent. So, if you see EUR/USD price of 1.1097, the fourth digit after the decimal is the pip. The value of a pip will depend on the lot size and the currency value. As a trader you must know what it is. It is because when traders make their trades, they think of how many pips they’re looking to gain versus how many pips they’re willing to lose. It is a risk/reward ratio. A good ratio would be a trade with a potential gain of 100 pips and a potential loss of 50 pips or less (2-to-1 risk reward ratio). The traders seek to determine potential gain by looking at the charts. They also limit their risk by placing Stop orders below the current currency price. Forex trading is fast and risky. It can be rewarding but you must learn the tools and understand how it works. Then, by limiting your risk and practicing, you increase your chances of success. It’s hard to beat forex pros but you also get to compete against many amateurs who are often unprepared.